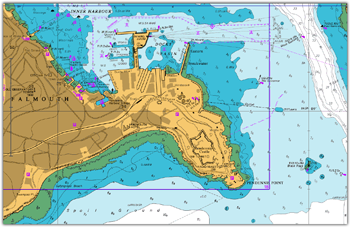 Euronav are digital distributors for the Admiralty Raster Chart Service (ARCS). Raster charts are scanned in paper charts which are then georeferenced. Raster charts look identical to paper charts and may sometimes have better coverage than S57 Vector in remote areas,although this difference is rapidly being eroded. 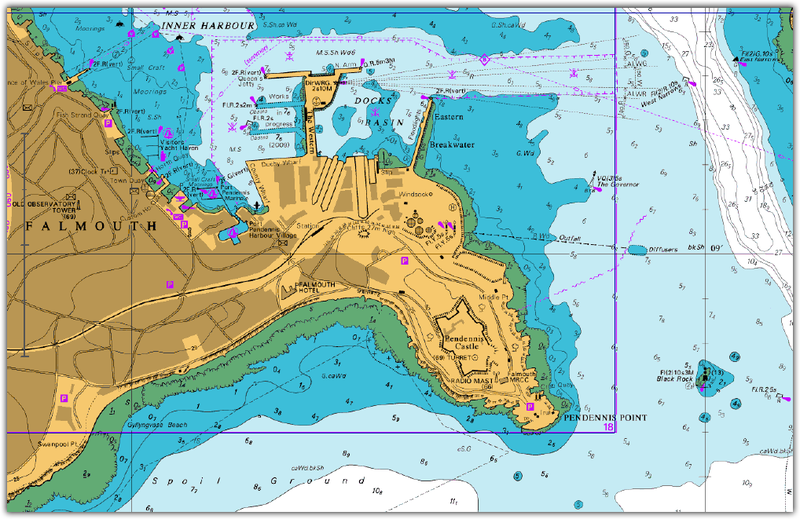 If possible use the vector charts over raster - this is a requirement for ECDIS usage without paper backup. What are ARCS Navigator licences? To purchase ARCS Navigator charts please call sales - phone/email.